Euro 2016 semis: Will Portugal show up? Are France ready for revenge? Euro 2016 has reached the semifinal stage, with Portugal facing Wales on Wednesday and Germany taking on France the following days. Here is one big question for each of the final four. Will Portugal finally come to play now that the focus is on them? 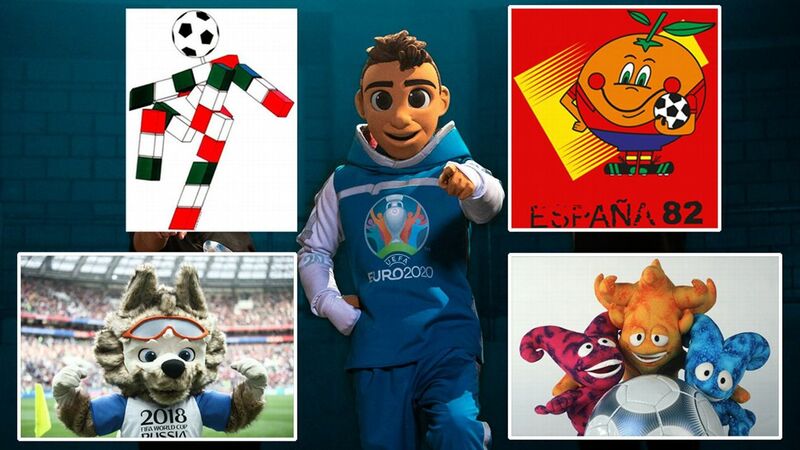 Much has been made of Portugal's becoming the first team to reach four European Championship semifinals since 2000. But that mark comes with another, much less-desired record: Portugal are also the first team to reach a European Championship semifinal since the competition's 1996 expansion while only managing to win one game (the victory over Poland in penalties is officially a draw). Moreover, their 1-0 victory over Croatia didn't even come in regular time; Ricardo Quaresma's 117th-minute goal sealed the deal. What's more, Portugal have only been in a winning position for a total of 22 minutes during Euro 2016 so far. This can perhaps be credited to an overly defensive approach, one that doesn't necessarily suit the technical abilities of so many promising young players. Regardless, there has been an odd sense of caution about Portugal in virtually all of their games, bar the 1-1 draw with Iceland and the 3-3 with Hungary, where they knew they needed to score. That adventure was a consequence of desperation rather than design. Now, for the first time in the knockout stages, Portugal will face a side just as willing to sit back as they are. Will it cause a change in the approach of Fernando Sanches' men, or will it bring the worst stalemate yet? If Portugal are to finally win this competition after coming close on multiple occasions, it does feel like they will need to put in one flourishing performance. Will this be it? Renato Sanches has been a force for Portugal at Euro 2016. Can Wales maintain their brilliant momentum without Ramsey? That Wales advanced to the semifinals is an amazing accomplishment in and of itself. One of the glories of their quarterfinal win against Belgium was how brilliantly and assertively they imposed their gameplan. This was not a calculated counterattack against a superior side with Wales holding tight and riding their luck. This was a team with the assurance to stand up to a stellar attack. The ultimate proof can be found in how proactively Wales came back from behind. Similar teams in their situation would have most likely buckled, but Wales hit back with a physical force greater than Radja Nainggolan's 13th-minute opener. There was a sweeping and unhesitatingly adventurous quality to their three goals, especially Hal Robson-Kanu's turn for the second and Sam Vokes' emphatic header for the third, which sealed the deal. That kind of courage and fully-committed play should give Wales the confidence to take on anyone, but there is a catch: Aaron Ramsey is suspended after two yellow-card bookings, and his absence could affect Wales' style of play. The Arsenal midfielder is so crucial due to his ability to brilliantly link breaks with his natural running game. He is the perfect player to connect the two different parts of the Welsh team: that sturdy defence and the world-class power of Gareth Bale. Chris Coleman said that Ramsey's performances have been "off the chart" -- so the manager might now have to plot a slightly different way to play. It could mean Wales have to be more cautious than they have been in any game other than their loss vs. England. Will absent players do more damage to Germany than their fired-up opposition? On the face of it, some of Germany's feats at Euro 2016 should boost their confidence to a level where they feel they can get through anything. They offered the attacking performance that everyone had been waiting for in their 3-0 round-of-16 win over Slovakia and broke a huge psychological and historic barrier by eliminating Italy from a international tournament for the first time ever. Can Germany physically hold up when their team has effectively been stripped of its spine, though? 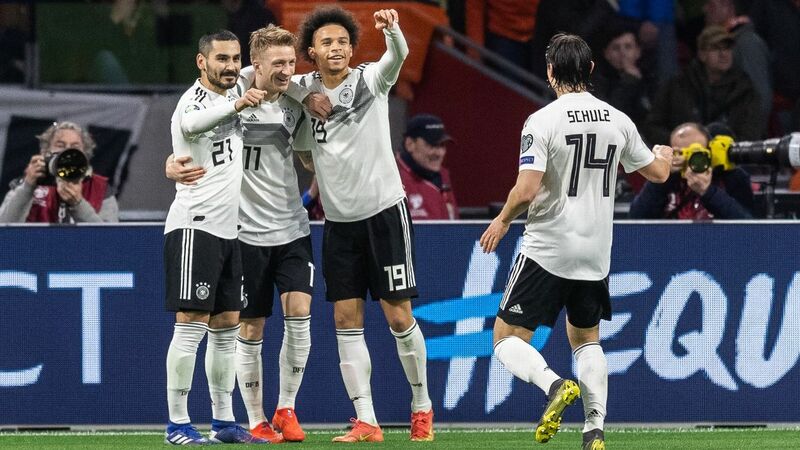 Main centre-back Mats Hummels is suspended, Mario Gomez will miss the rest of the tournament and there are major doubts over midfielders Sami Khedira and Bastian Schweinsteiger. Germany could probably weather one or two of those changes with relative ease, but more than that? Will too big of a reconfiguration be needed from Joachim Low, and in turn upset Germany's balance? Will they remove the fluency that the team is belatedly discovering? Not to mention the fact that a makeshift lineup will be facing a French side fired up to avenge historic barriers of their own. The hosts have lost their last three competitive knockout games to Germany: the 2014 World Cup quarterfinal, the 1986 World Cup semifinal and the 1982 World Cup semifinal. It's a lot for Low to consider. Mario Gomez is one of several German players set to miss the semifinal against France. Are Deschamps and France ready for revenge? Get ready for a lot of references to Toni Schumacher over the next few days. Schumacher was the goalkeeper who arguably should have been sent off for his collision with Patrick Battiston in the semifinals of the 1982 World Cup, which ended a 3-3 draw before West Germany beat France 5-4 on penalties. It's a controversy that has never completely gone away, partly because France have since failed to beat Germany. The onus will be on Didier Deschamps' side to finally win now that they're in form -- and at home. And while that might add to the pressure, it could also take some focus off of the huge tactical decisions that the French manager will be forced to make ahead of the match. Does Deschamps continue with the new, fluid attacking formation that he's stumbled upon at risk of being too open? Or does he go back to a more conservative midfield and potentially remove his side's impetus? There is also the question of whether to include N'Golo Kante; the midfielder has been one of the best in Europe this year, but it did not seem a coincidence that his suspension against Iceland made France better going forwards. Can Deschamps really consider leaving out such a brilliant protective midfielder against an attack as good as Germany's? It may be required in order for France to take the game into their own hands, go at the world champions and seize a chance at history.